We are growers of a few varieties of fresh garlic that is suitable for use over the next 8 months. 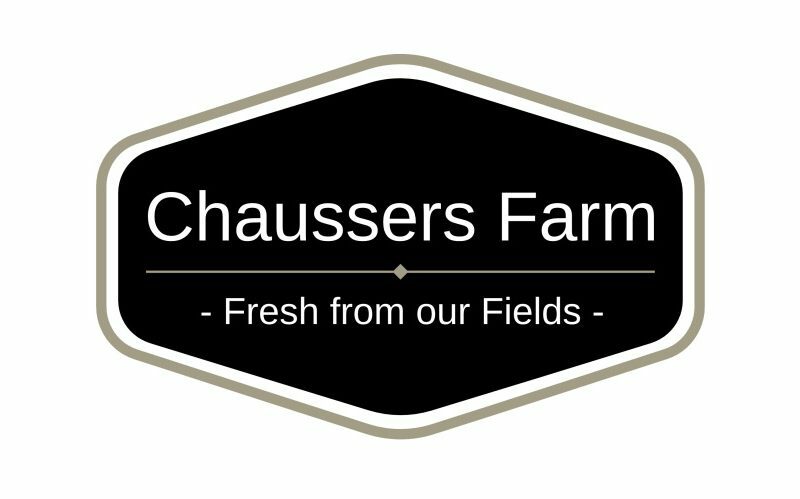 Chaussers Farm also has a number of value added products like, dehydrated garlic, pesto, freeze dried garlic as well as garlic for seed and jellies. At the Toronto Garlic Festival we sell fresh Ontario garlic, plus dehydrated, and freeze dried garlic.